which is steeped in mythology and surrounded by beautiful nature. 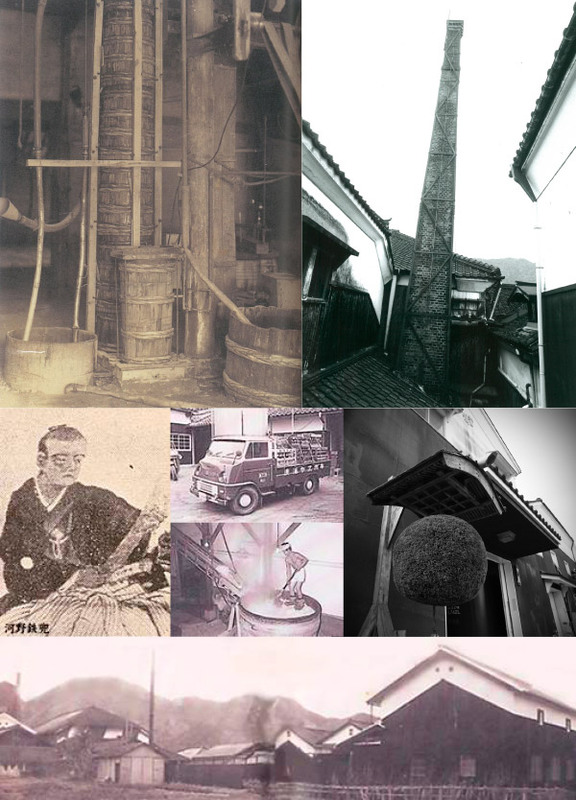 sake brewery and timber merchant. This marks the start of the story. Hasegawa Eiga was the first in the family to set up a sake brewery. Remember that the assets you leave for your children have been passed down through the generations. You are the custodian for a limited period only, during which time your duty is to maintain and care for the assets. Only when you have completed your term and relinquished the assets to the next custodians can you be considered to have fulfilled your duty. Therefore, while you are in charge you should strive to help the business grow and prosper. where it became a highly successful local sake brewery. the timber merchant and brewery were split into separate businesses. while his younger sibling Eigun ran the brewery. and to work hard to keep the business in good shape.